Wine Enthusiast samplers taste nearly 20,000 wines per year, and of these, less than 10% are given a Best Buy designation. 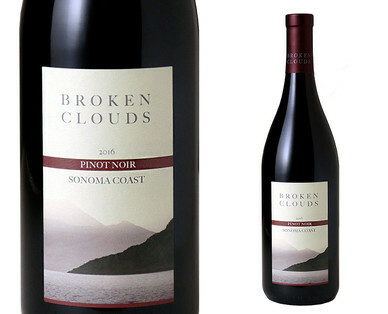 In the November issue, the top 100 of these Best Buys are ranked, and our Broken Clouds Pinot Noir came in #22 on this year’s list. Check the “Awards” tab to learn more! Luscious flavors of strawberries, raspberries, and allspice. Pairs well with truffle risotto, beef tenderloin with mushrooms, or thyme and goat cheese potatoes.